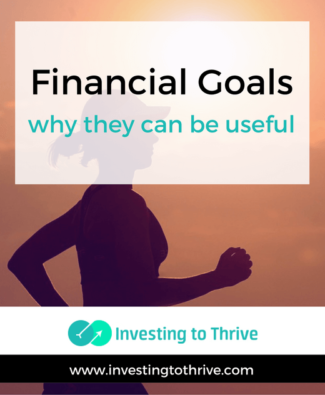 When I was younger and met with financial advisers, they often asked about goals. Honestly, this question stumped me. 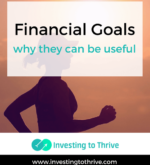 I had no idea what type of life goals and financial goals I should have. 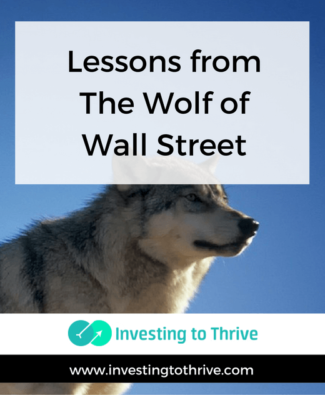 When I heard about the movie The Wolf of Wall Street, I was excited and intrigued. 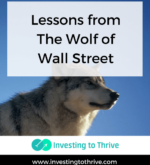 I anticipated that this movie would offer an insider’s view of Wall Street, specifically about the investment business. First, I was disappointed (and a bit freaked out) by the adult content of this movie. I should have known something was amiss when my teenage son questioned my selection of this movie, which I borrowed from the library. For now, though, I am going to focus on the story and its valuable lessons.